In the summer of 1850, Herman Melville finds himself hounded by creditors and afraid his writing career might be coming to an end-his last three novels have been commercial failures, and the critics have turned against him. In despair, Melville takes his family for a vacation to his cousin's farm in the Berkshires, where he meets Nathaniel Hawthorne at a picnic-and his life turns upside down. 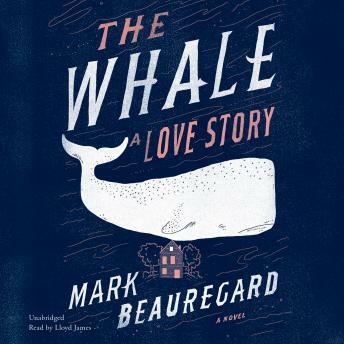 The Whale chronicles the fervent love affair that grows out of that serendipitous afternoon. Already in debt, Melville recklessly borrows money to purchase a local farm in order to remain near Hawthorne, his newfound muse. The two develop a deep connection marked by tensions and estrangements, and feelings both shared and suppressed. The history was very well researched, the plot was moving, and the writing was stunning.